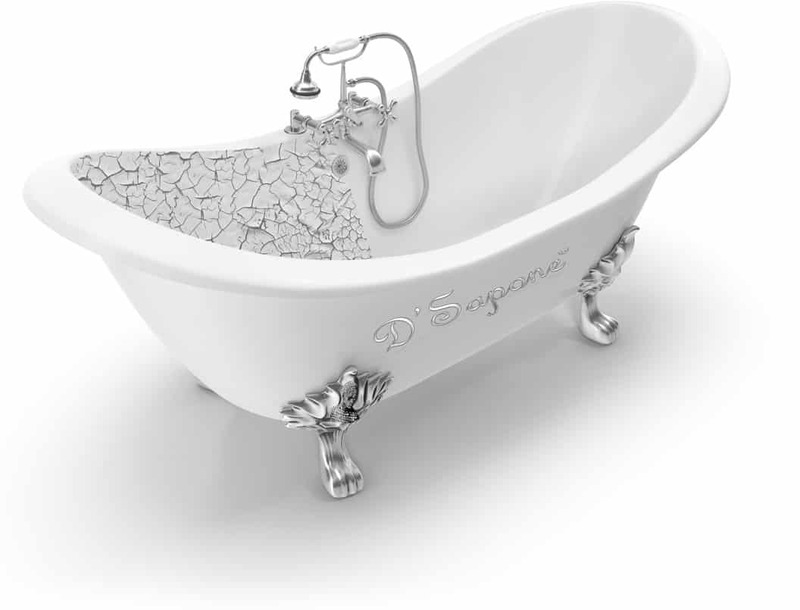 For the first time, the high quality tub stripping process with a natural product has been introduced in the restoration industry. And this all became possible by our passionate artists and natural product, which has double removing capabilities of other strippers. Striping is an essential part of a successful bathtub restoration. 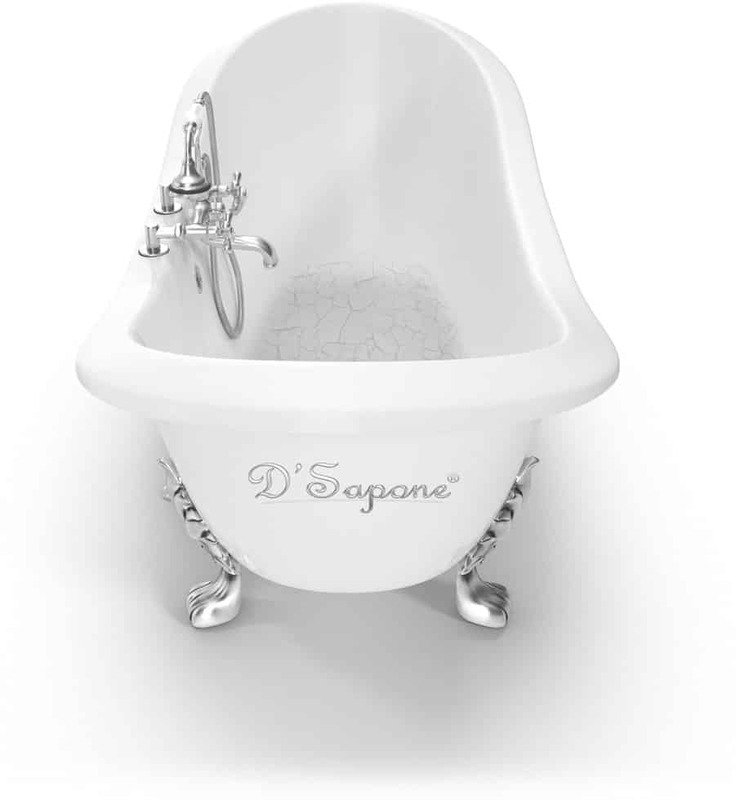 We created an incredible way to restore the tub’s bottom without any cost of the entire restoration. We did this by combining new materials and innovative technologies. Stripping, etching, taping and coating are the most important keys of our bathtub restorations. 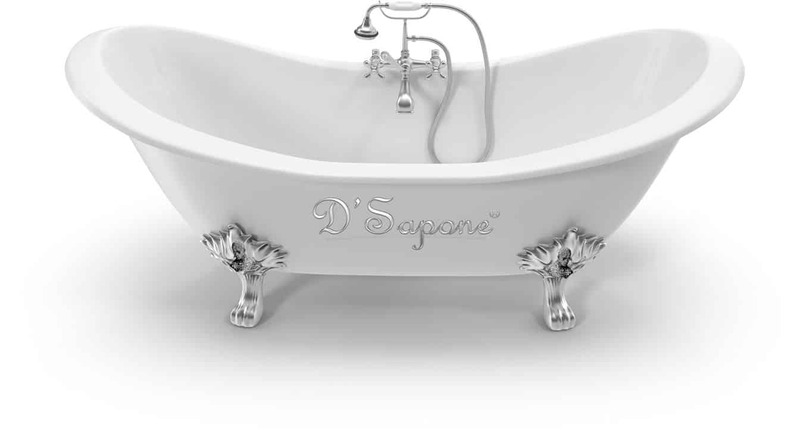 And thanks to the Saponi’s titanium coating that lasts forever with no peeling, fading or flaking issues. 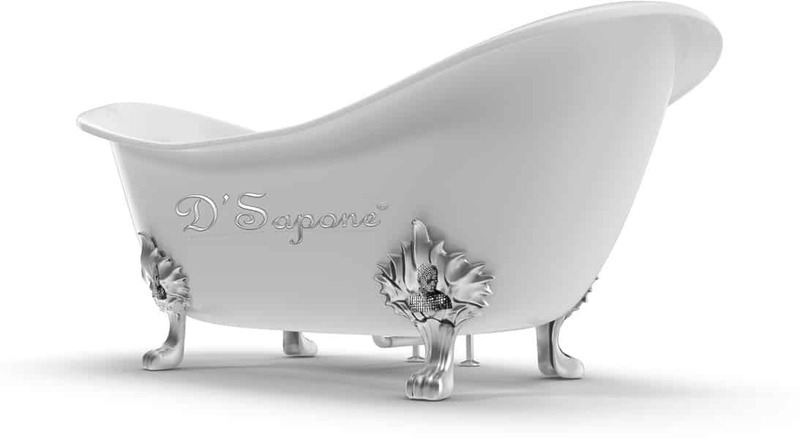 Our bathtub reglazing service in NYC will also add a rich gloss finish to the tub making it appear like new again. A paint free process with no dust. Our Queens artists can handle a complete bathtub refinishing, but sometimes just a paint free process can be a better choice. Imagine no chemical smell, no down time and no dust. We can take your tub to that sanitized level, which you have never experienced. Bathtub reglazing service in NYC. Receive a professional tub refinishing estimate today. We are Queens artists, who specialize in delivering the up-most services with titanium sealers.